Alpha 0.97 is released. This big update contains two new maps, new weapon and more! 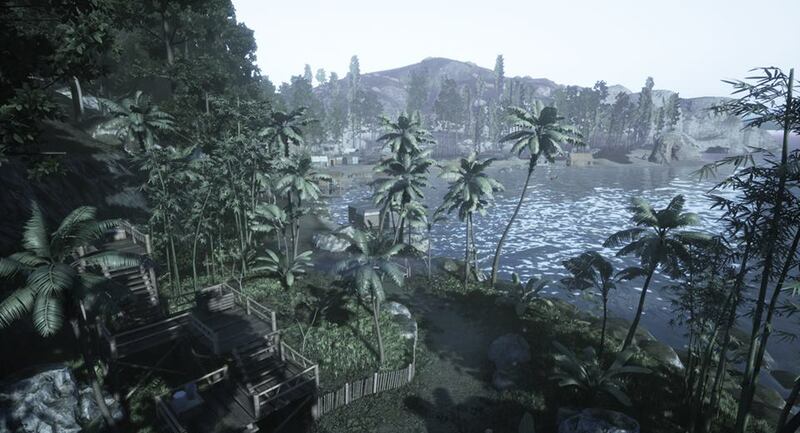 The first new map baptized: Paradise resort. 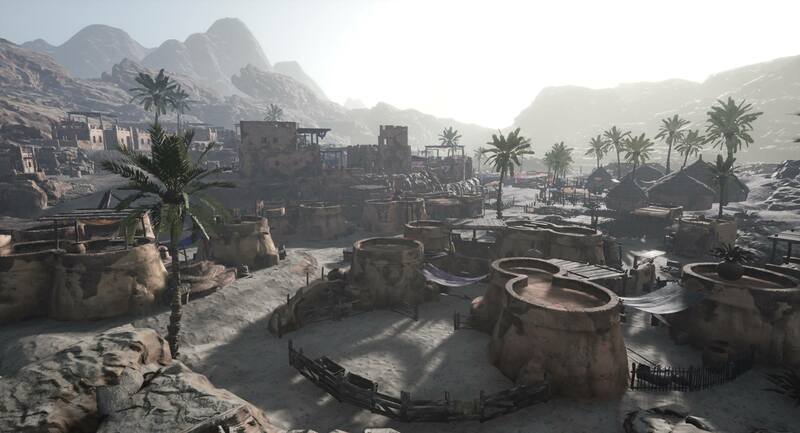 The second new map: Behdrahi Town. 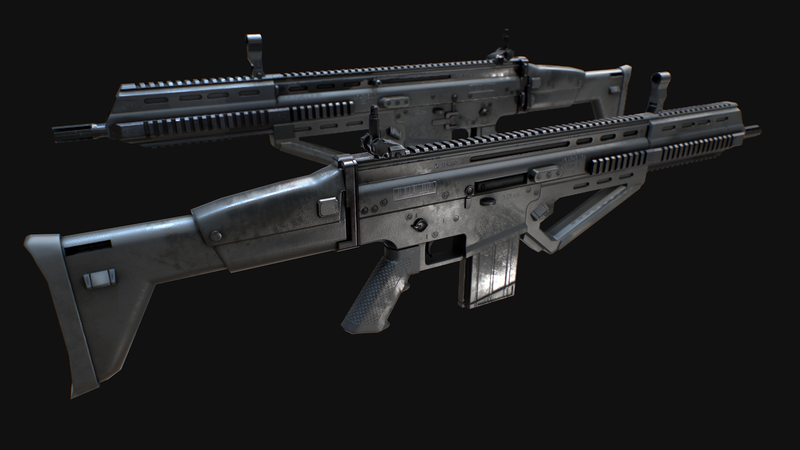 The Mk17 Ghost assault rifle has been added to your arsenal, offering excellent combat capabilities to the user. As usual other corrections have been made and feedback is always welcomed. I leave you to discover on your own the complete changelog of this update and as usual i hope this content pleases you all.